It's this Saturday! 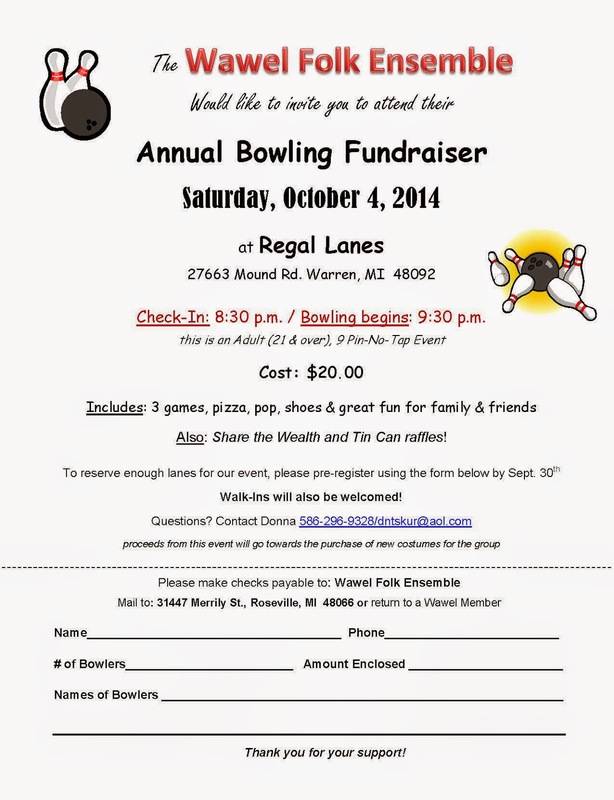 October 4, 2014 at Regal Lanes in Warren Michigan. Checkin begins at 8:30.